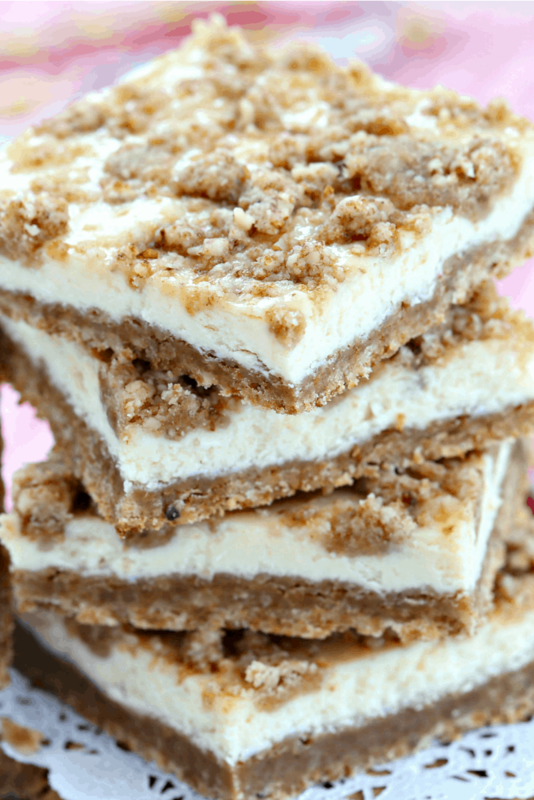 These Cheesecake Squares are incredible handheld dessert bars. 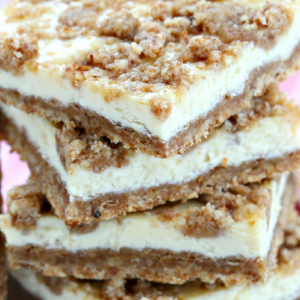 It begins with a buttery walnut crust, and it’s topped by a cheesecake layer and more crumbles of the walnut crust. You’ll need ground walnuts to make the crust for this recipe. You can substitute pecans if you’re not into walnuts. Can you grind walnuts in a blender? No. A blender only has two blades, and that’s not enough to grind nuts. 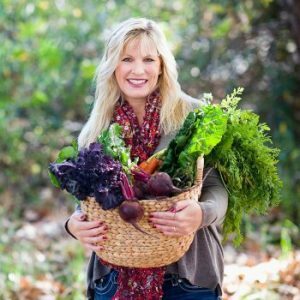 Use a food processor instead. A food processor has four blades, and it can more easily grind nuts. How can you grind nuts without a food processor? Put the walnuts in a zip bag, and place the bag on a hard, flat surface. Smooth the nuts into an even layer. Use a rolling pin or other similar object to crush them until the nuts are crushed into tiny pieces. 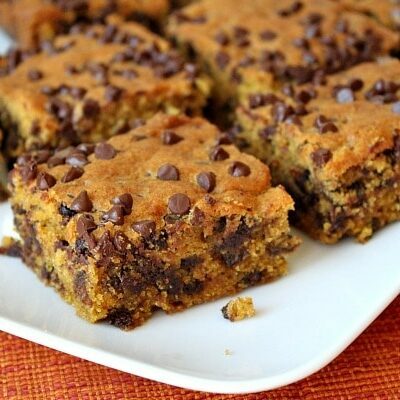 These squares are baked in either an 8×8-inch or 9×9-inch pan. Refrigerate these bars until you’re ready to serve them. 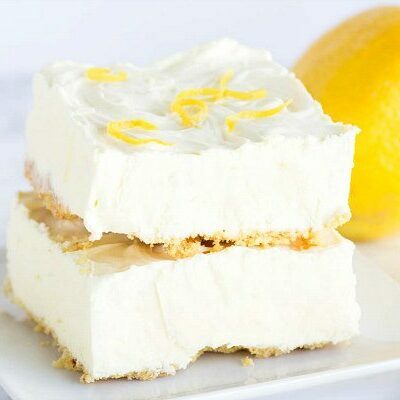 Cheesecake desserts always taste better when they’re a little bit chilled. 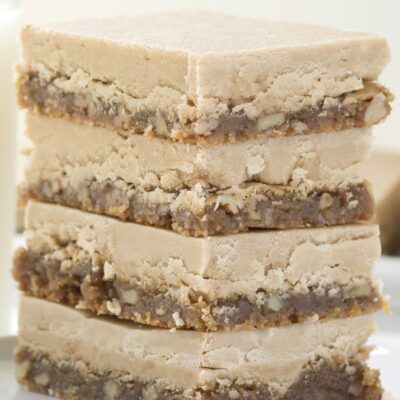 The shortbread crust bakes up pretty firmly, helping these squares to be a pretty sturdy bar. 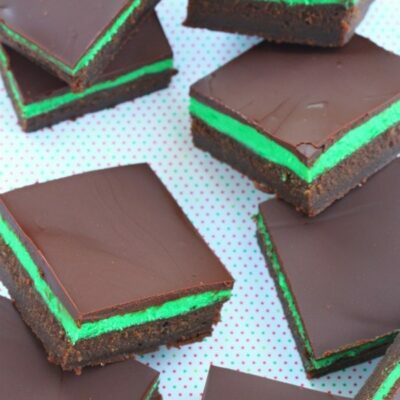 They’re perfectly okay to serve on a dessert table as a pick-up-and-enjoy treat. 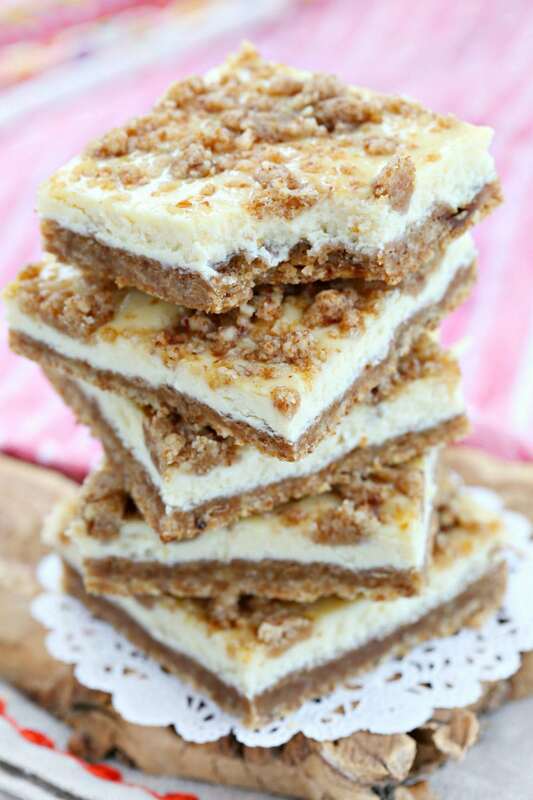 These bars have a delicious and buttery shortbread crust, a rich and creamy cheesecake layer and more of those buttery crumbles on top. 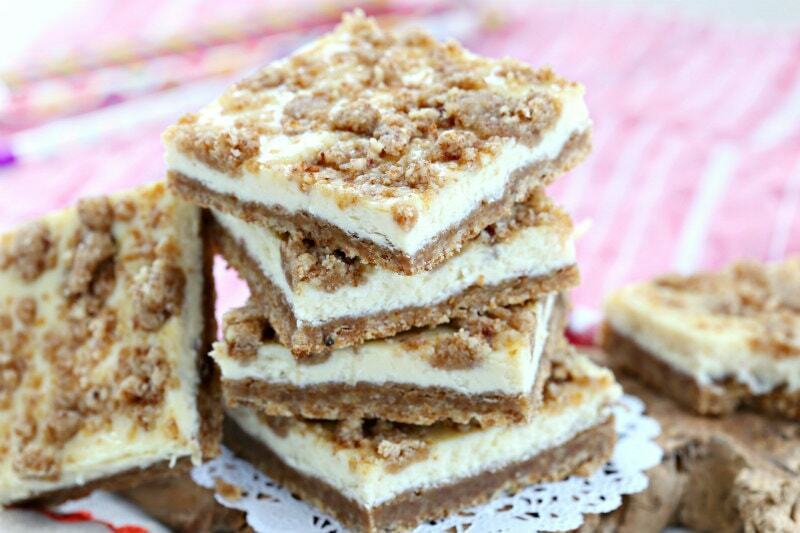 These Cheesecake Squares have a wonderful buttery nut crust. Preheat oven to 350 degrees F. Spray an 8x8-inch or 9x9-inch pan with nonstick spray. Use an electric mixer to cream the butter and sugar together in a medium bowl. Add the flour and walnuts. Blend to make a mixture of coarse crumbs. Reserve 1/2 cup for topping. Press the mixture into the prepared pan. Bake 10 to 12 minutes, or until browned. Place all of the filling ingredients into large bowl. Blend with an electric mixer until well combined. Pour the filling mixture over the hot crust. Sprinkle with the reserved crumbs. Bake for 25 minutes. Remove from oven and let cool completely. Refrigerate until firm, then cut to serve. A food processor is perfect for preparing finely ground walnuts. Just don't over- process them or they'll turn into walnut butter! Hey!! I was wondering if the walnuts add a particular taste or could if I substitute something else?